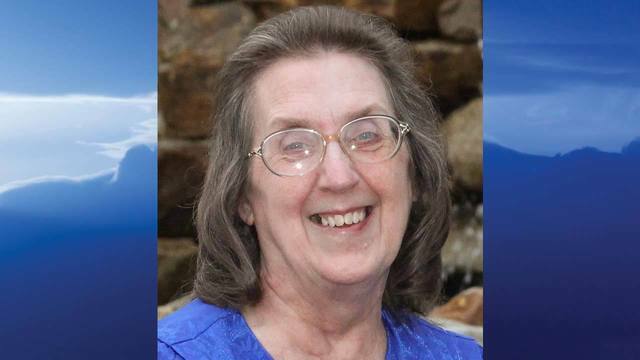 SALEM, Ohio (MyValleyTributes) - Marlyn Lorriane (Enos) Haight, 77, of Salem, died at 2:45 a.m., on Friday, March 22, 2019, at the Cleveland Clinic, Cleveland, Ohio. She was born on March 15, 1942, in Youngsville, Pennsylvania, the daughter of the late Delbert and Marjorie (Cady) Enos. Marlyn was a member of the Salem Allegheny Wesleyan Methodist Church. She enjoyed playing the organ and was the former organist at the Pittsfield Wesleyan Methodist Church. She liked to do arts and crafts and loved spending time with her grandchildren. She is survived by her husband, Dennis Laverne Haight, Sr., whom she married on June 29, 1963; her children, Dennis (Cindy) Haight, Jr. of Salem, Ohio and Becky (Brian) Tieney of South Shore, South Dakota; eight grandchildren; three great-grandchildren; her siblings, Brenda (Howard) Camp of Pittsfield, Pennsylvania, Nancy (Harry) Haskins Russell, Pennsylvania, Doug Enos of Spring Creek, Pennsylvania and Denny (Leslie) Enos of Youngsville, Pennsylvania. In addition to her parents, she was preceded by her daughter, Carrie Dawn Mishler and her siblings, Don Enos, David Enos and Debbie Height. Services will be held on at 7:00 p.m., Monday, March 25, 2019, at the Salem Allegheny Wesleyan Methodist Church, 1095 Newgarden Avenue, Salem, with Reverends Stanley Graybill and Mark Cravens, officiating. Visitation will be held 6:00 - 7:00 p.m., Monday, March 25, at the church prior to services. Burial will be in Pittsfield. Arrangements were trusted to the care of the Arbaugh-Pearce-Greenisen & Sons Funeral and Cremation Services, Salem. Please go sign the guestbook at www.apgreenisenfh.com. 12:25 p.m. WKBN, 6:58 p.m. on MyYTV and 10:37 p.m. FOX.